Jasmine Takacs & Aaron Brown met in London and have danced together since 2015. 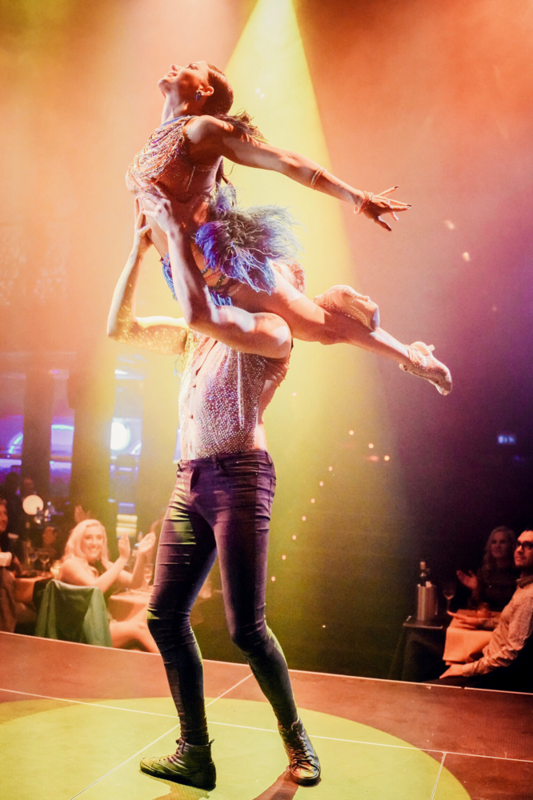 They have since then developed an unique dance style combining latin, ballroom and show/exhibition dance with impressive lifts and tricks. The pair has performed all over the UK, Stockholm and rest of Sweden at private events, birthdays, award ceremonies etc. 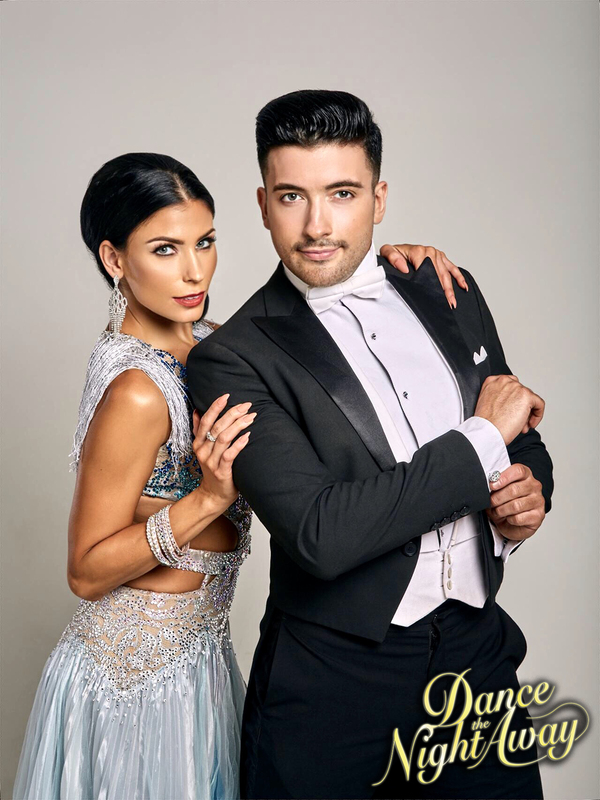 Some of the pairs combined credits include; UK tour with "Keep Dancing 2016", Royal Philharmonic Orchestra "Under The Stars", "Time To Dance" a movie about the first Indian couple to become Latin/Ballroom champions, Jasmine and Aaron were the principals body doubles throughout the whole movie. 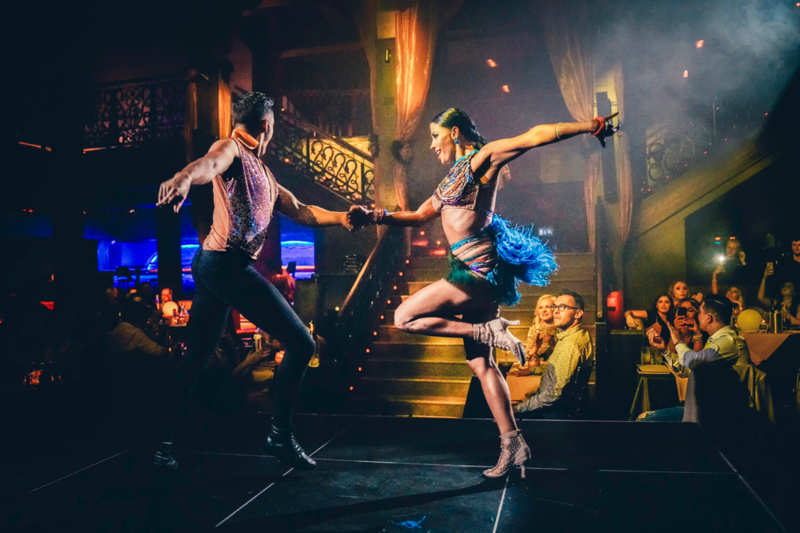 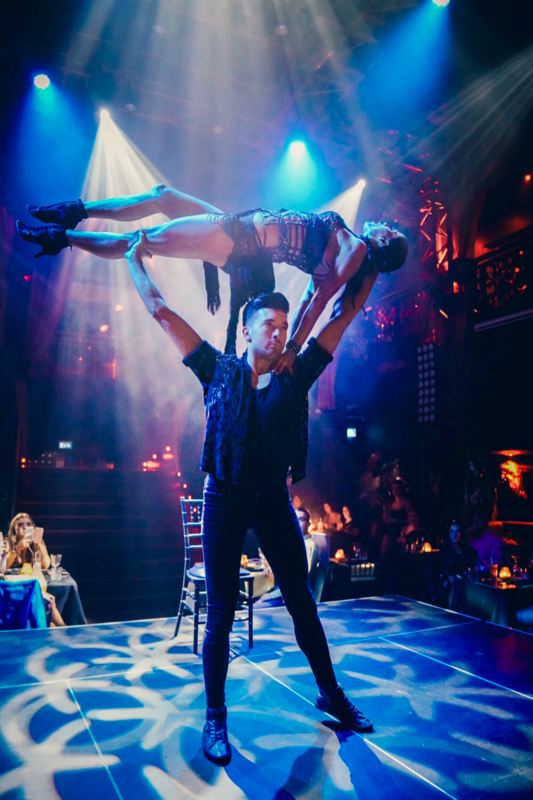 The pair has a few residency's at top London cabaret venues such as Circus and Proud West End. 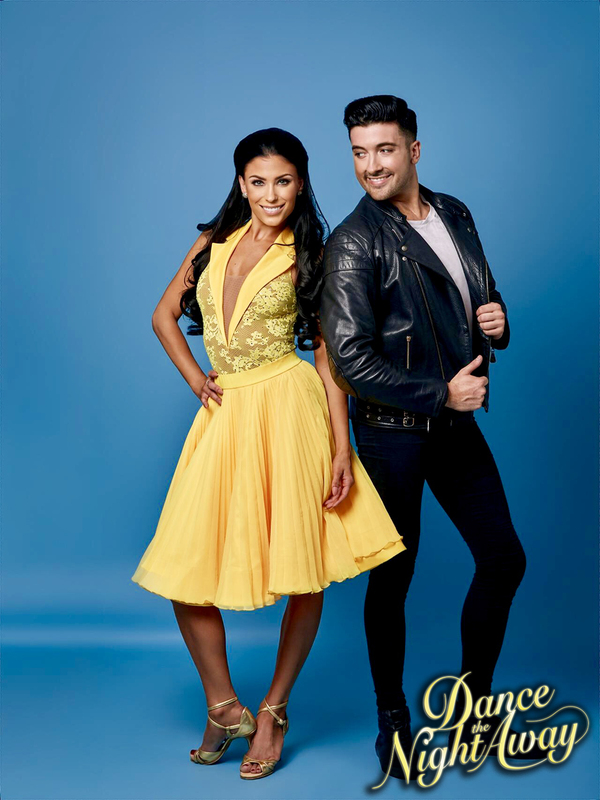 The pair has performed for royal families and Jasmine and Aaron both dance as professionals on the hit TV Show "LET'S DANCE" the Swedish spin-off of the UKs famous 'Strictly Come Dancing'. 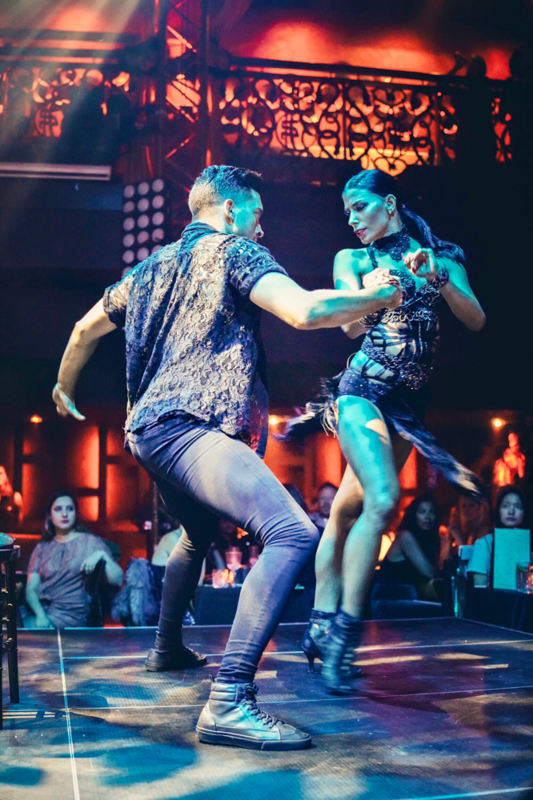 In 2018 Aaron partnered the legendary Swedish born actress Britt Ekland. Jasmine made her debut on the TV show in 2017 where she partnered famous actor Johannes Brost and actor Gustaf Hammarsten in 2018.